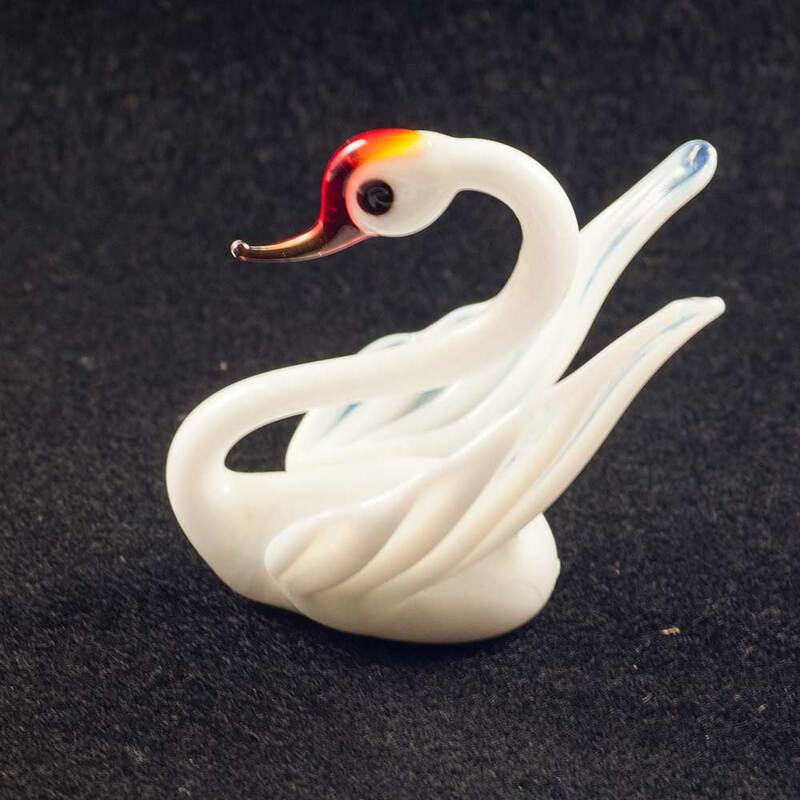 White Swan Figurine is a hand-blown art glass figurine which is created by Russian artists in art studio in St.Petersburg. This figurine is made in technique of lampworking using color glass. The figurine is intended for collectors of art glass items.